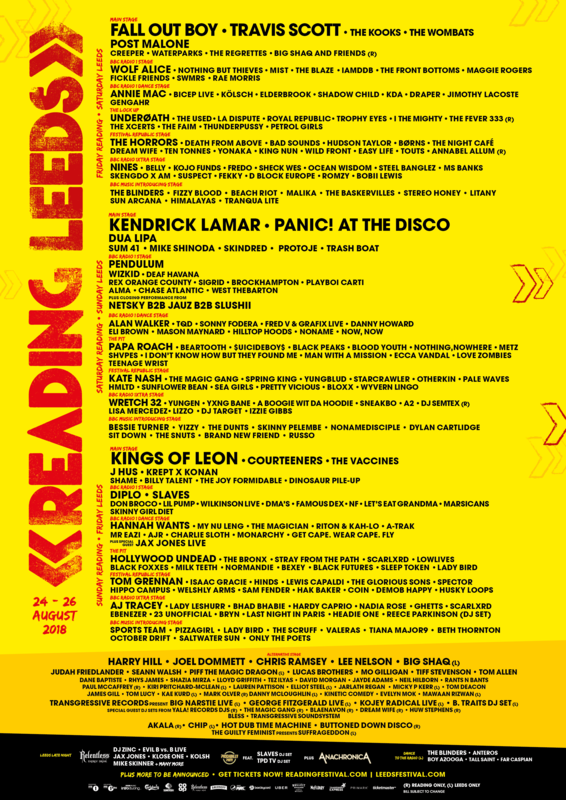 BBC Music Introducing have just announced their line-up for Reading & Leeds this year. And oh my goodness does it look amazing. 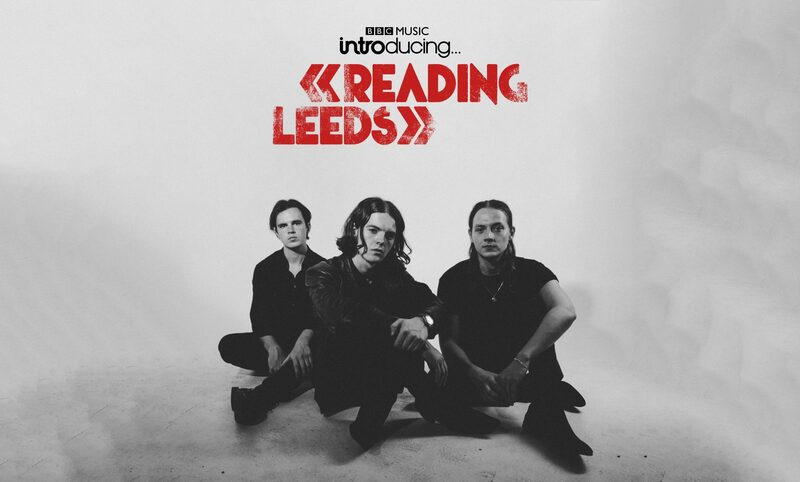 Headlining the BBC Music Introducing stage at Reading on Friday 24th August and Leeds on Saturday 25th August, are South Yorkshire’s The Blinders who have taken the live circuit by storm with their blend of proto punk politics, and psychedelia laden lyricism. Joining them are Fizzy Blood, Beach Riot, Malika, The Baskervilles, Stereo Honey, Litany, and Sun Arcana. Yizzy, The Dunts, Skinny Pelembe, Nonamedisciple, Dylan Cartlidge, and Sit Down will appear at Reading on Saturday 25th August and Leeds on Sunday 26th August, topped by BBC Music Introducing favourite Bessie Turner, whose eclectic and soulful style has been championed by the likes of Zoe Ball, and Steve Lamacq. A three piece alt group from Doncaster, this band has a fresh, unique sound that they say is inspired by Iggy Pop, Nick Cave, Dylan, The Fall, and John Cooper Clarke. Their debut album Columbia comes out on the 21st of September, and can be pre-ordered on their website. Phoebe, our Head of Music/resident goth, approves of the choice. Let us know – tweet us or get in touch!